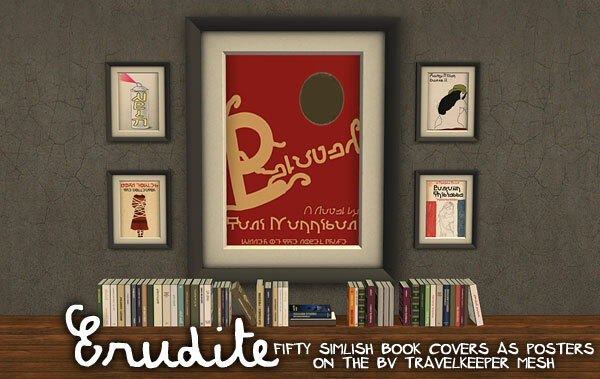 So I was looking for simlish posters and found these really nice bookrelated simlish posters for the BV travel thing poster. Lol I found the same yesterday too! @ekrubynaffit great find too !